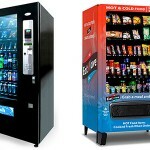 AustVending serves Vending business all over Australia and New Zealand. Our team serves each state’s major cities with some cities, such as Darwin and Canberra, served by the nearest large city. 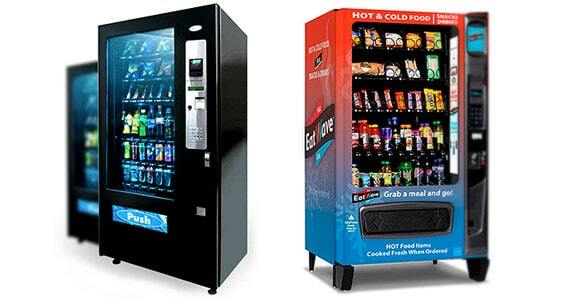 We have a personalised approach to your vending needs. A member of AustVending’s team will meet with you and guide you through the basics, the offers and the available equipment. Contact us today! 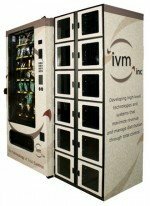 International Water Vending – Manufacturers of water vending and water purification machines. Based out of New Zealand.